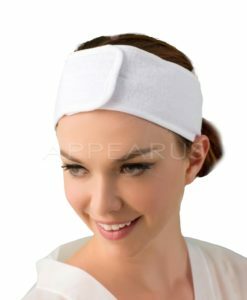 Stretch terry spa wrap offers warmth, comfort and absorbency. 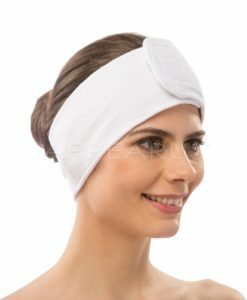 Elastic top with drawstring (clip & hold) closure to ensure a perfect fit. 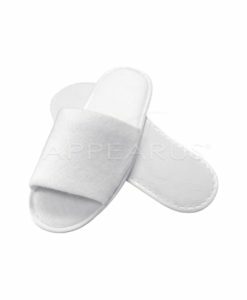 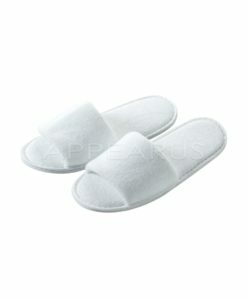 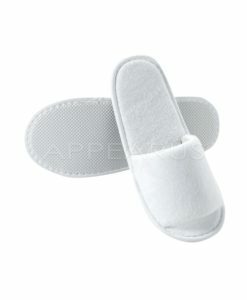 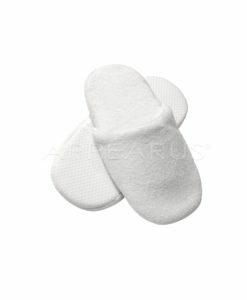 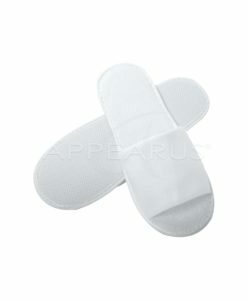 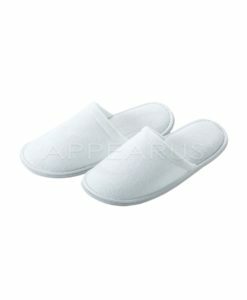 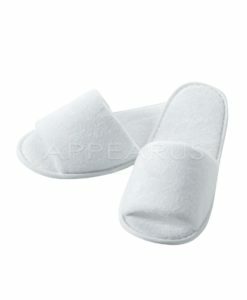 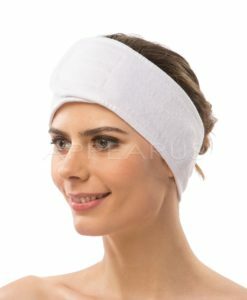 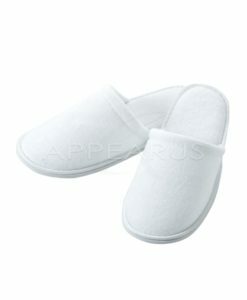 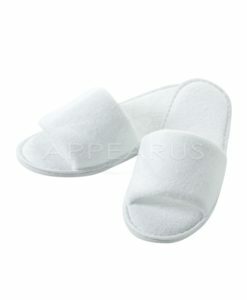 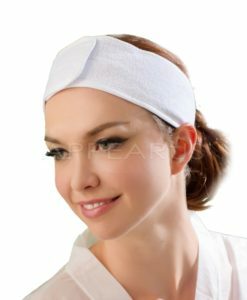 Comfortable and durable, making it the best economical choice for spa apparel.